Help! 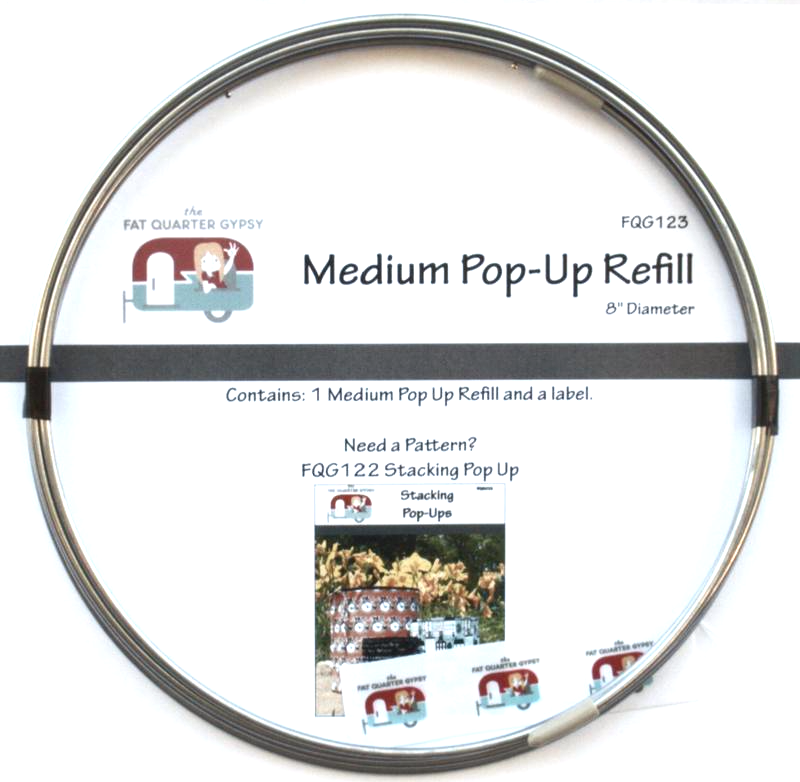 I accidentally bought a Small Pop-Up Refill instead of the Fat Quarter Pop-Up pattern and now I need instructions!! Never fear...you can purchase the instructions without hardware here. 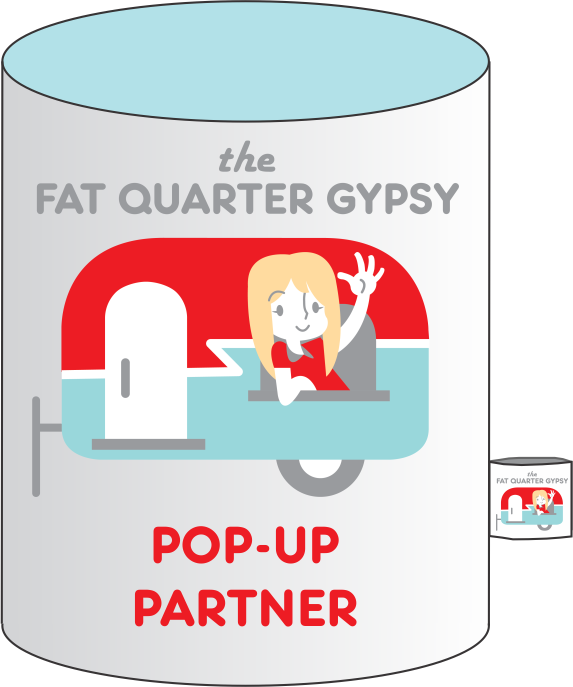 The Fat Quarter Pop Up is a fun little container that pops! A specially formed wire springs back into shape every time! 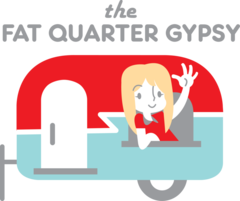 All you need is one fat quarter, stabilizer and the kit. 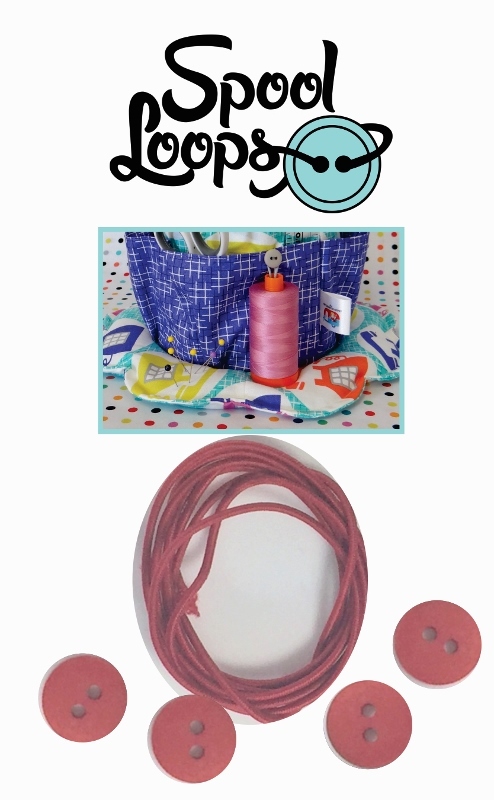 This patterns comes with instructions, 1 spring, a label and elastic. Do you have a graduate in your future? How about a kid who loves sports.. and could use a place to store gear? 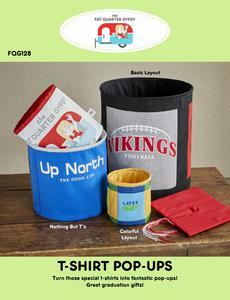 Turn those T-shirts into fun Pop-Up! 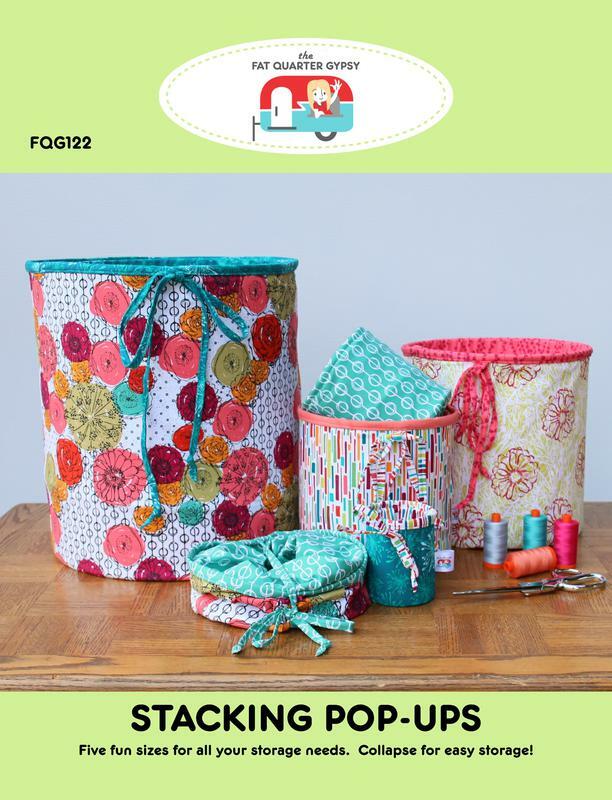 Five fun sizes for all your storage needs! 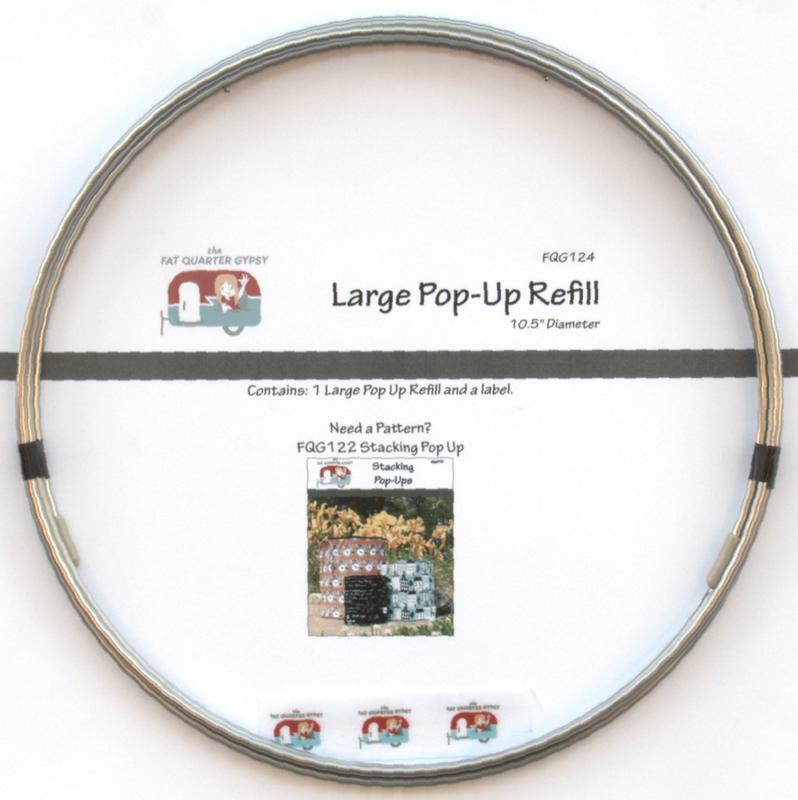 Pop-Ups collapse for easy storage. 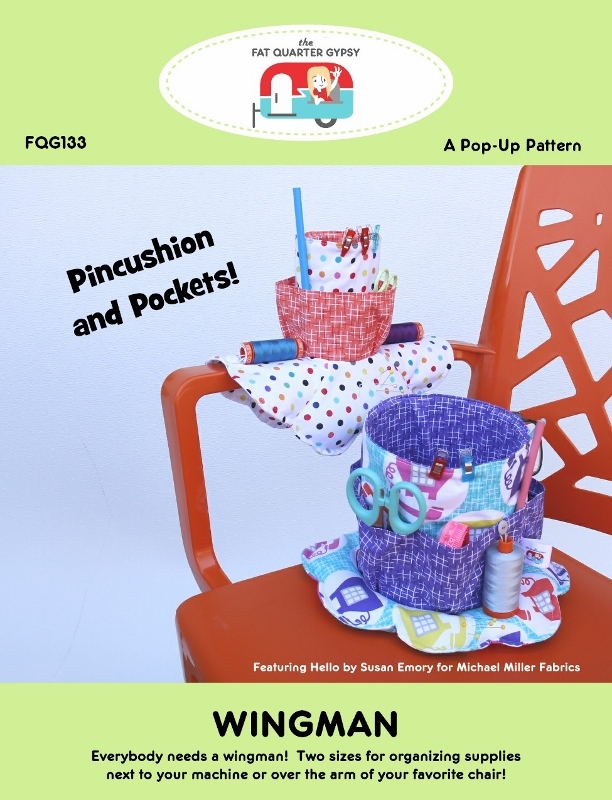 This pattern uses 2 coordinating fabrics and a different construction method than the FQ pop-up. 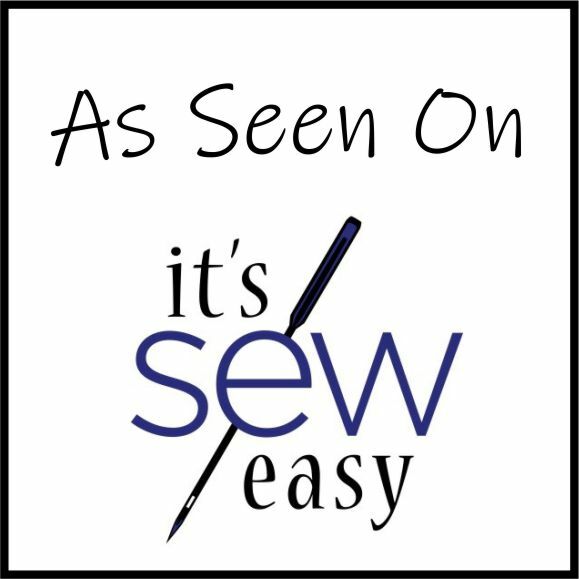 All raw seams are hidden. 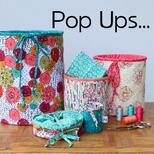 Ties are used to hold the pop-up closed... or you can still use elastic. Note: XL sides are pieced because they are wider than 40"
shrinkage and this will offset that issue. 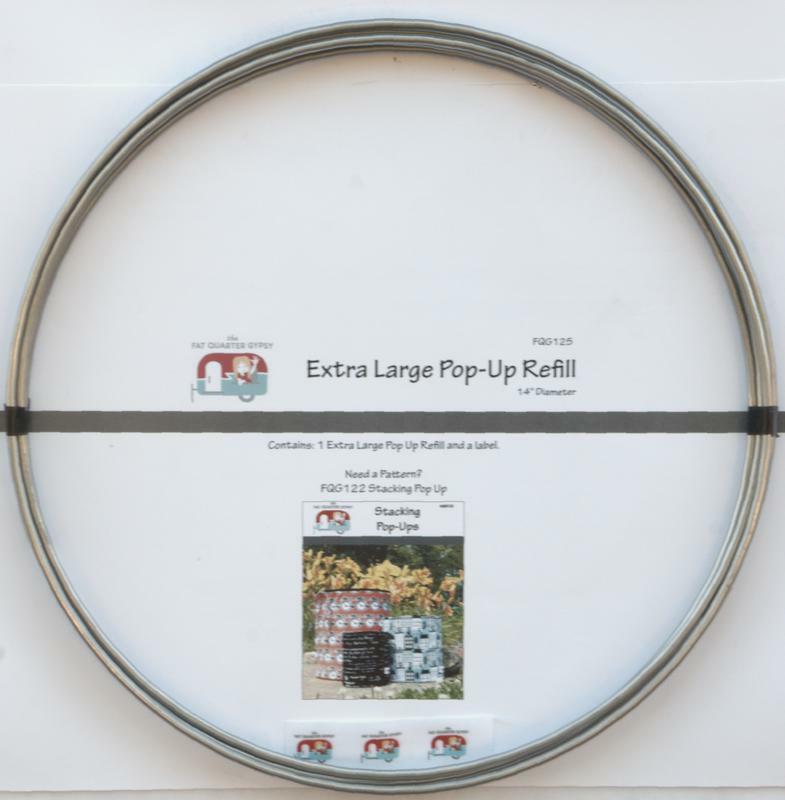 Basket pop-ups aren't only for Easter! 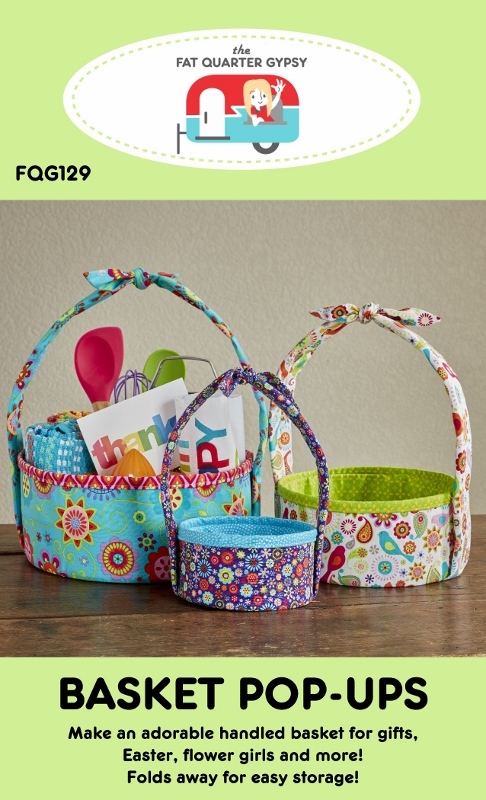 Flower Girls, Halloween, Gift giving... there are lots of occasions where a cute collapsible basket would be great! Craft-Tex is used in the handles to give them stiffness. After storage just press the handles flat with a hot iron and they will stand up over and over again! 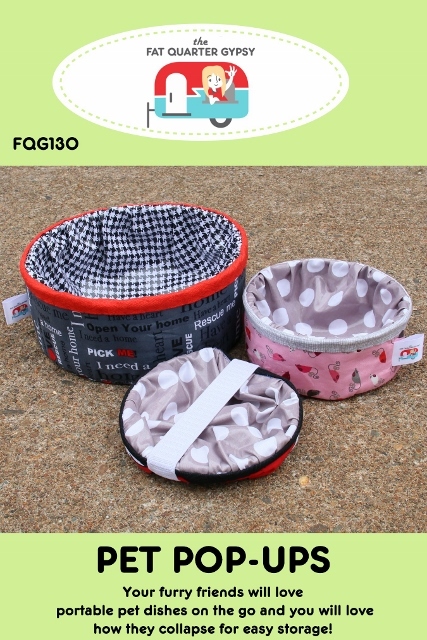 Do you have furry friends that love to travel with you? 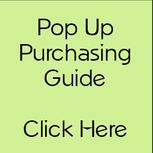 The Pet Pop-Ups are collapsible pet dishes you will love! The interior is made from soft laminate that holds water (as long as Fido doesn't chew holes in it). The laminate is easy to wipe clean with a damp cloth. FYI - The dishes are intended for on-the-go use... so I can't guarantee they will hold water for hours or days. I did test it and had no leaks after 24 hours... but I can't guarantee the laminate you purchase will do the same. nice a finished bottom as the other patterns FQG120 or FQG122. 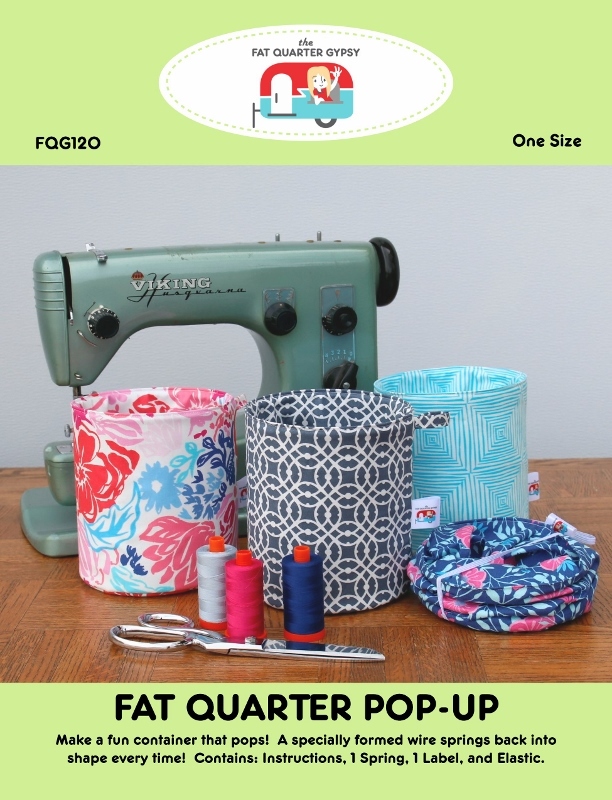 pieces you need to use the FQG120 and FQG122 patterns. 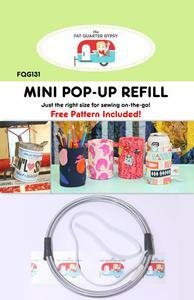 The Mini Pop-Up is a terrific little size that fits right in the cup holder of your car for sewing on the go (passenger's only... lol). It also has an option to add Insul-Bright to turn it into a can cooler. next to your machine or over the arm of your favorite chair! 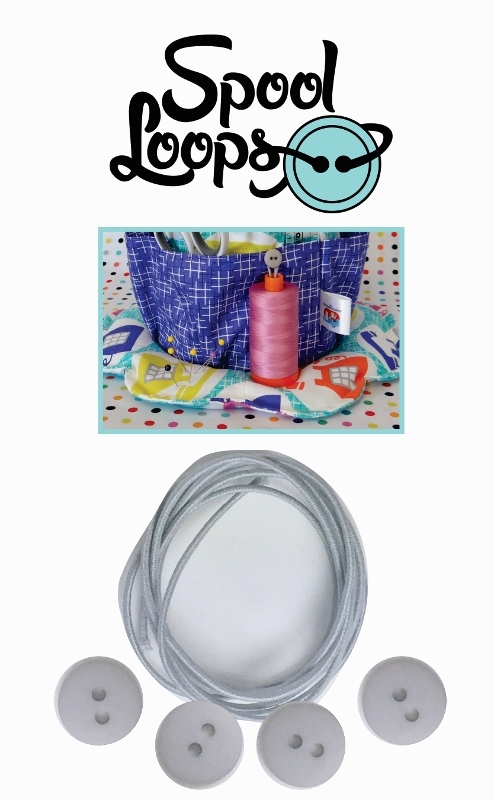 Uses Spool Loops by the Fat Quarter Gypsy. 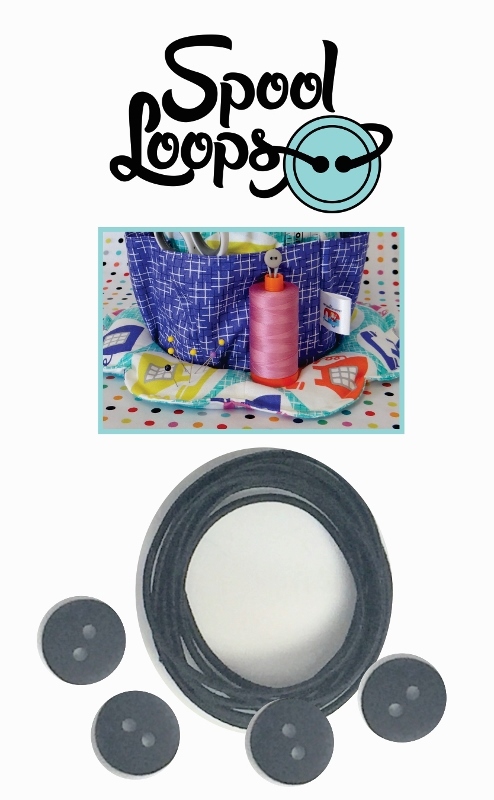 Spool Loops are elastic cording and matching buttons used with FQG133 Wingman to hold your thread! 5 colors. 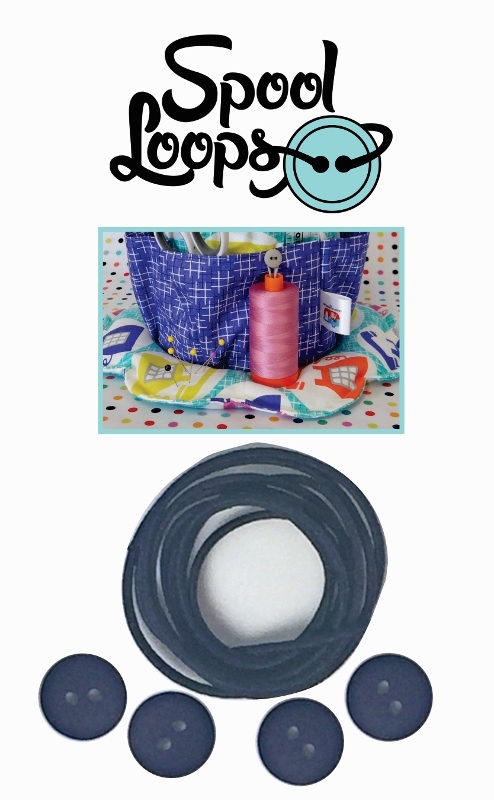 Each pack will make 4 spool loops or enough for 2 Wingman pop ups. Windsocks - 2 Designs! 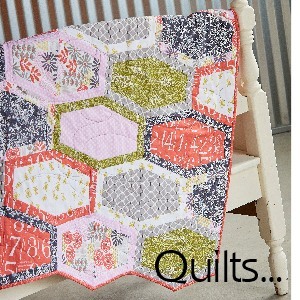 Uses 2-1/2" strips and a Fat Quarter! 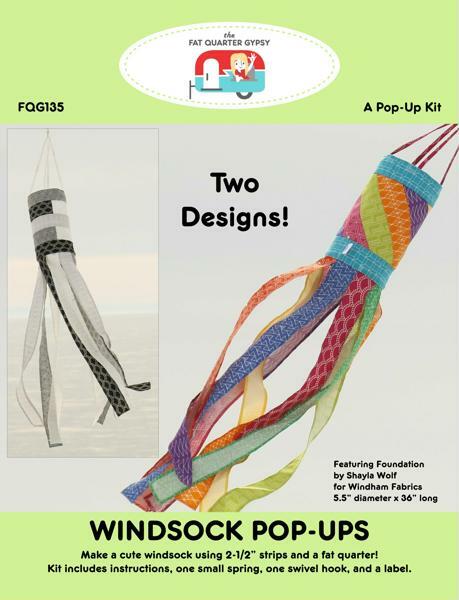 FQG135 Windsock Pop-Up - Available Now! 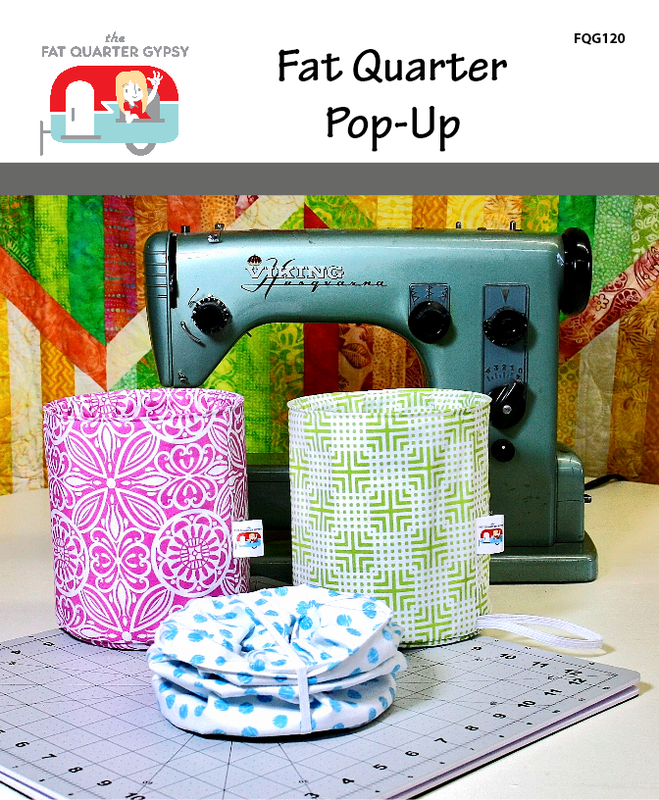 Make a cute windsock using 2-1/2in strips and a fat quarter. 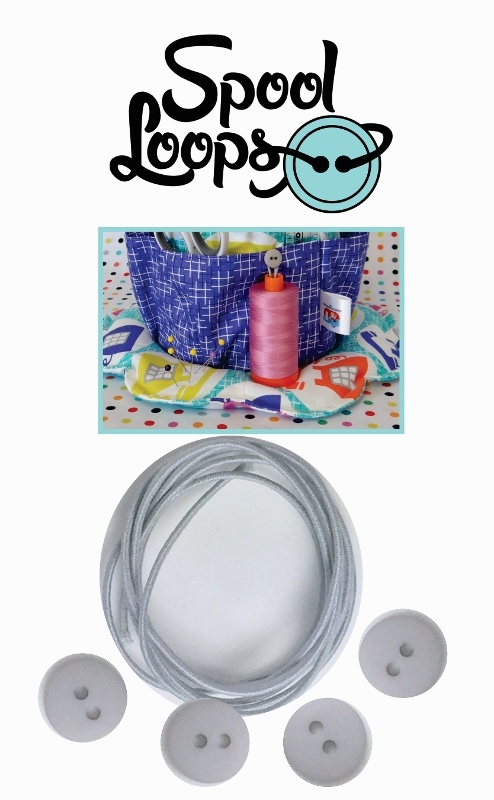 Kit includes instructions, one small spring, one small swivel hook, and a label. Mini does not include fabric for the optional ties. 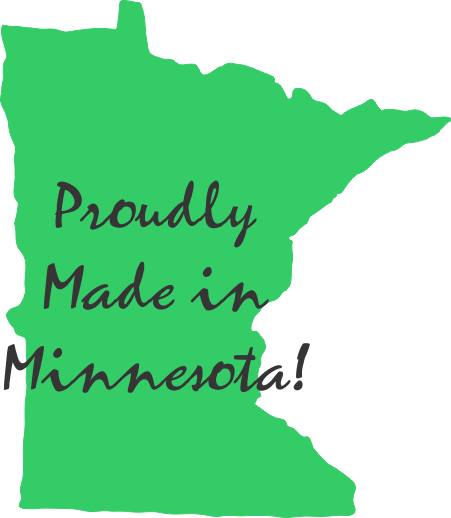 You will need an additional 1-1/2" x 20". 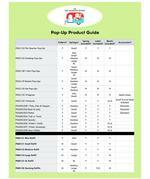 Click on images to jump to other pages with additional information. Festive Windsocks - 6 Designs! 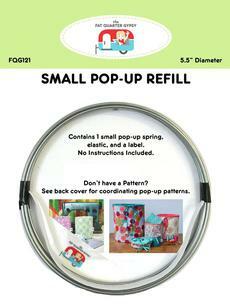 FQG144 Festive Windsock Pop-Up - Available Now! 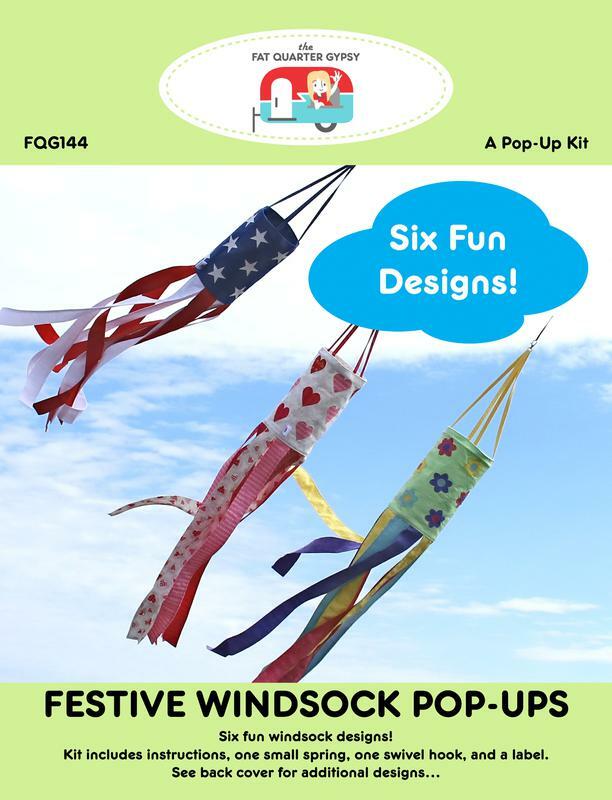 Six fun windsock designs! 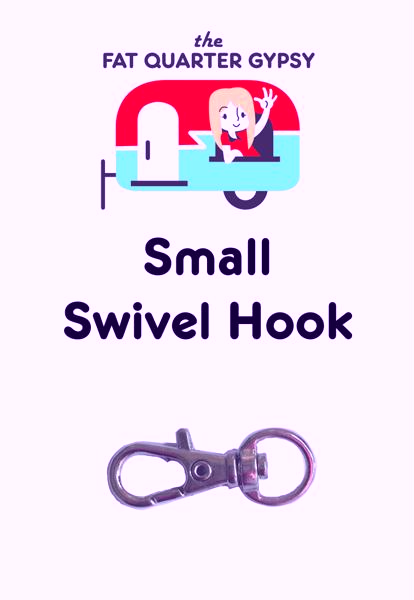 Kit includes instructions, one small spring, one small swivel hook, and a label.